Bangkok cafe was set up 10 years ago by Tamsin Ramasut - daughter of the Ramasut family, owners of the Thai House. Tamsin grew up in Cardiff and went to her local Welsh speaking school - Glantaf. She spent years in her 20’s travelling back and forth from Thailand to visit her family & understand her heritage. She had a fond love for Thai cuisine and spent years eating and learning about the Thai Cuisine both in Thailand and in her father’s restaurant- The Thai House. Coming from her success in London, Tamsin decided to move back to Cardiff and raise her children as Welsh speakers in the city. 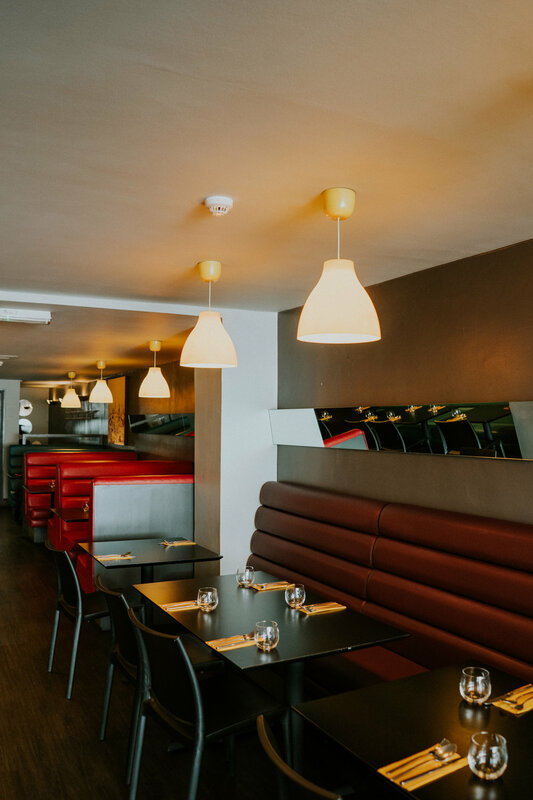 She soon realised that something was missing from Cardiff City Centre and wanted to bring the quality of The Thai House to a younger, and more relaxed setting. Tamsin soon realised that she wanted to bring Bangkok to Wales - and fuse two of her favourite places together. Bangkok Cafe opened its doors 10 years ago on Cowbridge Road in Canton, and quickly re-defined Thai food in Wales. 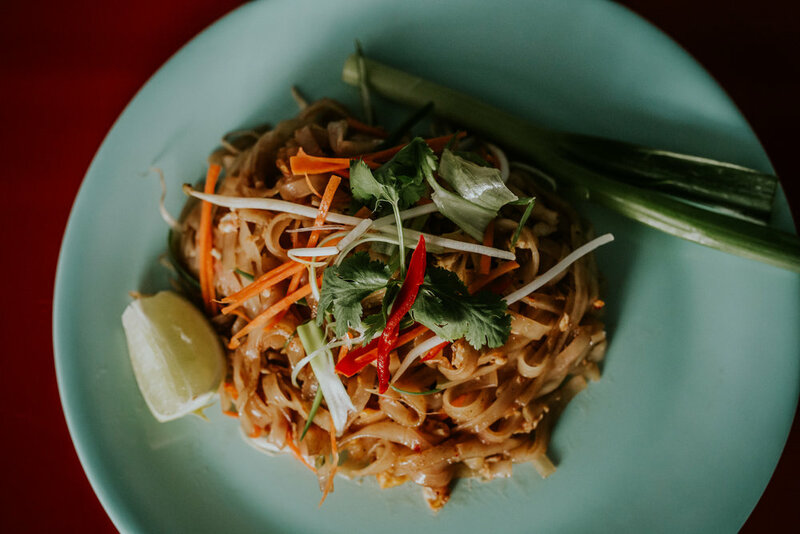 We helped make Cowbridge Road the diverse eating place that it is today - bringing the vibrancy and flavour from Thailand to the heart of the city centre. Fast forward to now and we’re an established neighbourhood restaurant in Canton and the heart of the neighbourhood eating scene.